© 2014 Columbia Pictures Industries, Inc. All Rights Reserved. 21 JUMP STREET took me by surprise; while its true that comedy is mostly subjective, comedic reboots of nostalgic television series are usually fodder for the cheap DVD bin at Wal-Mart. Much like the rest of the world, I was surprised at just how much I ended up enjoying 21 JUMP STREET, due in no small part to the finger that directors Phil Lord and Christopher Miller have on the pulse of the modern comedy landscape. 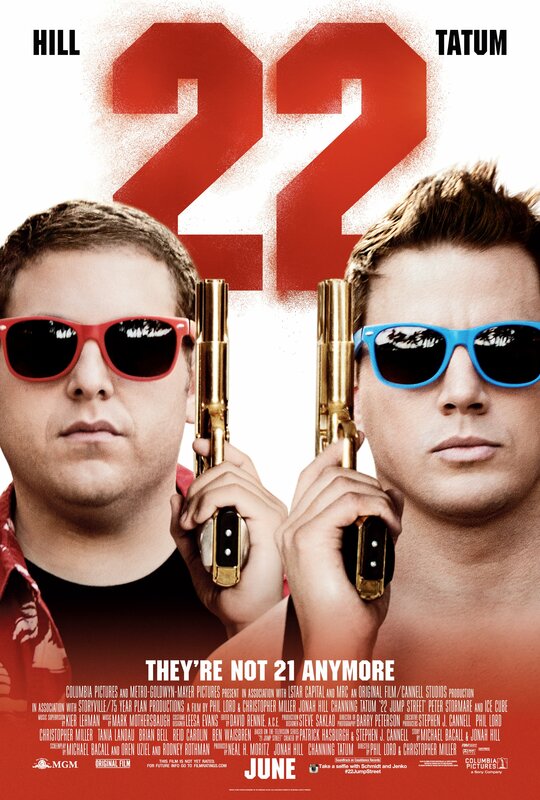 Truth told, after the first installment, I didn’t think I could laugh harder at a film; upon viewing 22 JUMP STREET, I’m proud to announce that I was wrong.